As we celebrate our 127th year of serving this community we give thanks to God for allowing us the opportunity to enrich the lives of so many children. Our educational program continues to provide excellence in academics, and even more importantly, one that is solidly rooted in the traditions of our faith. This is what makes us a Catholic School. In a society where children receive so many mixed messages about what is right and what is wrong, our school prides itself in offering a value system that is shared by the families send their children to Sacred Heart St. Francis. They sacrifice other things so that their children can receive that little something extra that is missing out there today. This will hopefully make a difference for their children now and as they grow older. Your continued support and prayers have also helped us become what we are today. We pray for you each day and for the generosity you have shown to us over the years. 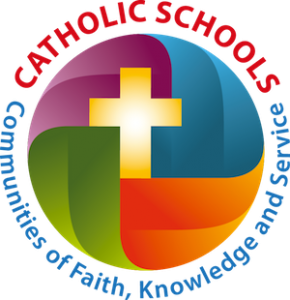 It is our goal to work diligently to keep the strong tradition of Catholic education alive and well. Let us rejoice in the fact that many more children will be able to share in the joy of who we are.